Click the Draw | Text command. Type the text in the edit portion of the window. 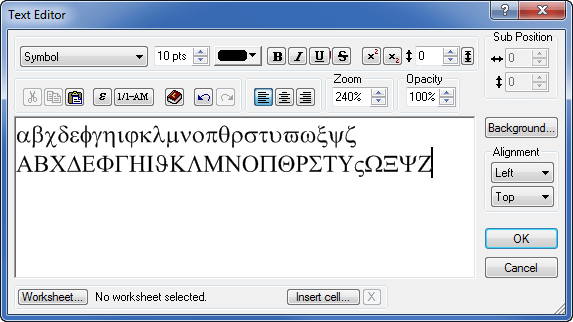 The text will be displayed using the selected font. Can I run MapViewer on my PDA?